Stay snug and warm indoors and enjoy the soothing sight of tumbling rain with these atmospheric cascading lights. 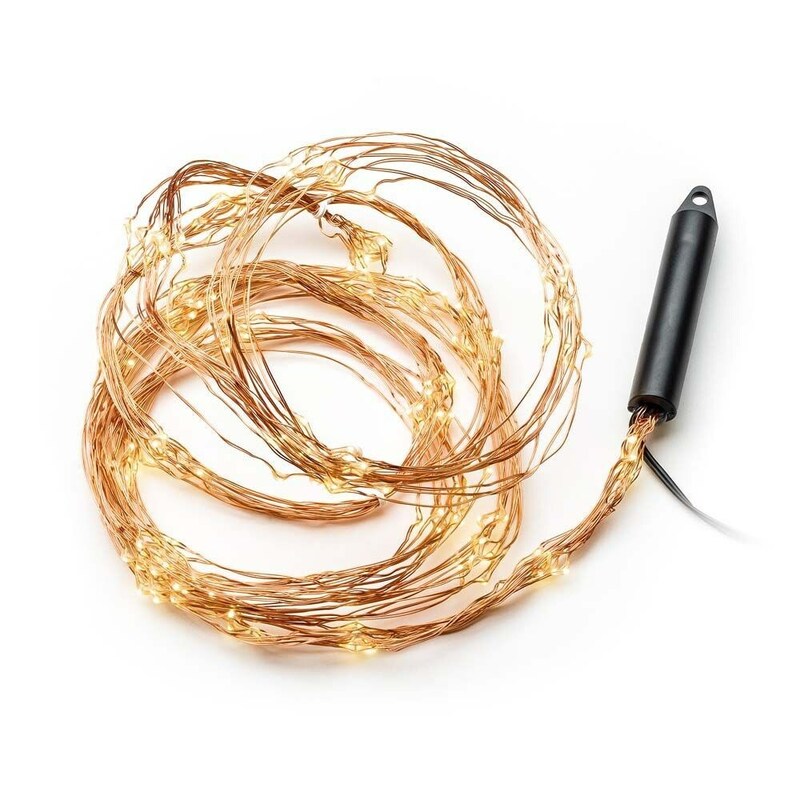 Each of the 10 fine copper strands features integrated warm white LEDs that illuminate in sequence to simulate gentle rainfall. Perfect for adding a wonderfully wintry ambience to the tree, mantelpiece or front room window. 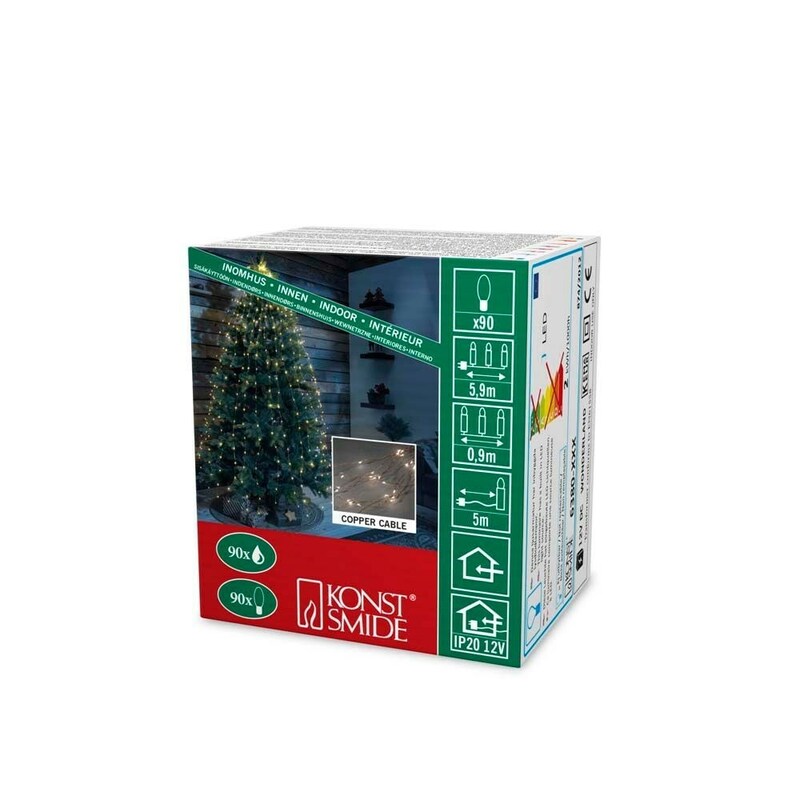 Suitable for indoor use only - supplied with mains plug. Available in a choice of lengths.